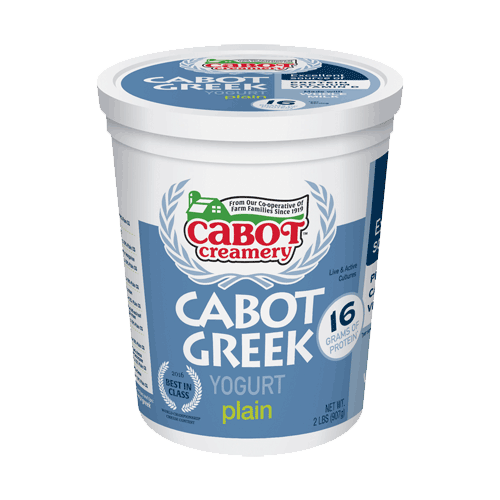 A delicious and creamy cooking staple every kitchen should have. 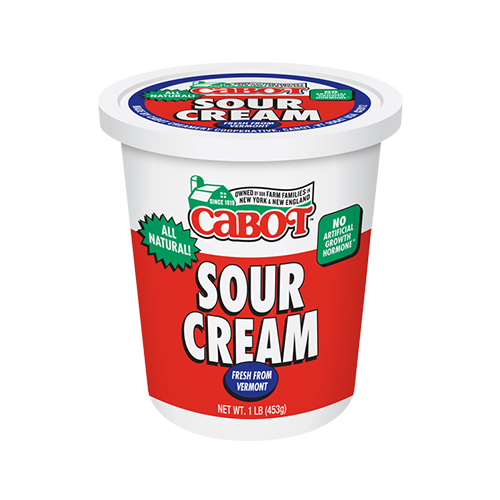 Got a family who loves sour cream? 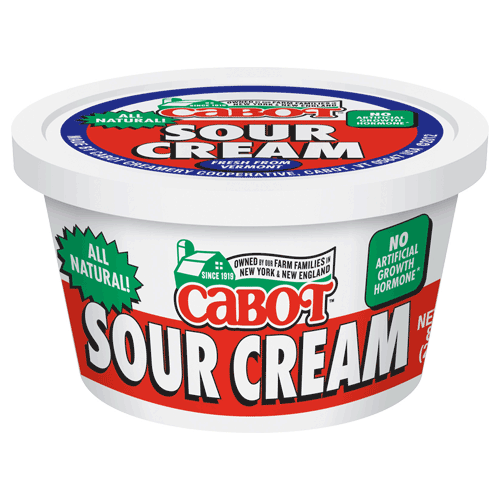 Stock up with a 1-pound tub of our Regular Sour Cream, and you'll never be short on this cooking staple. 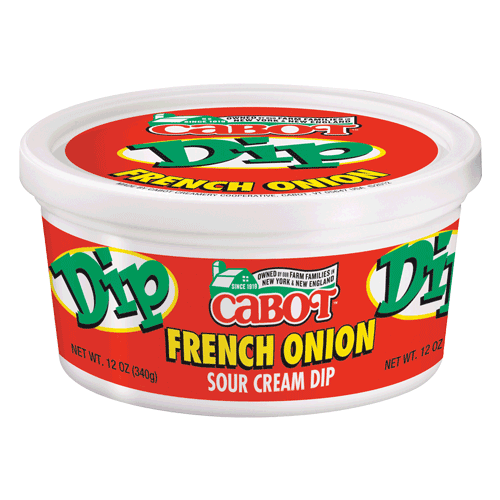 Add a dollop to a steaming baked potato, top off a thick burrito, or stir into a chunky bowl of tomato bisque! 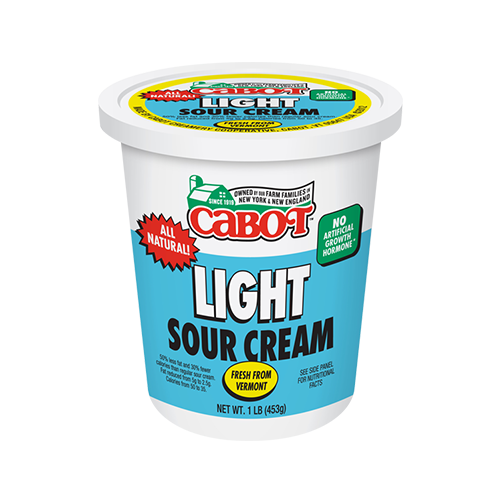 Ingredients: Cultured pasteurized light cream, nonfat milk, enzymes. Interested in creating this tasty recipe? Get the ingredients you need at a convenient nearby location! 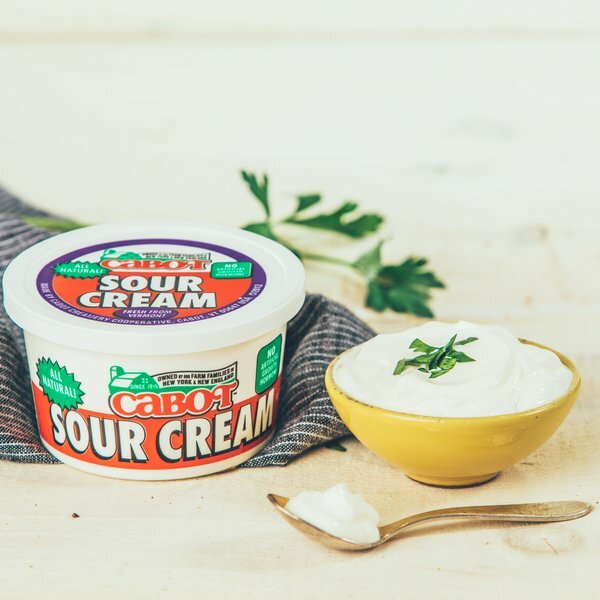 When you want the ultimate, full-bodied sour cream, rich in taste, extravagantly thick and completely fresh and all-natural, our sour cream fulfills your every dream. We're on top of it when it comes to sensational snacks and in the thick of it for your favorite recipes.